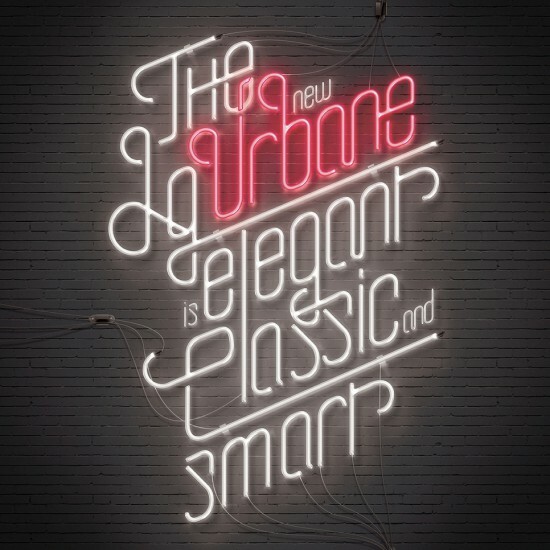 Are you looking for the services of a skilled and trendy visual designer? I am the specialist. 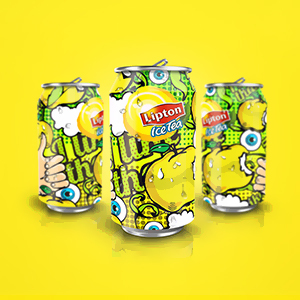 I made some nice and fresh design for famous brand such as Lipton, HP, Freitag. I have expertise in: Graphic Design, Website Design, CMS Creation, Video shooting & editing, Brand, Motion Graphics. 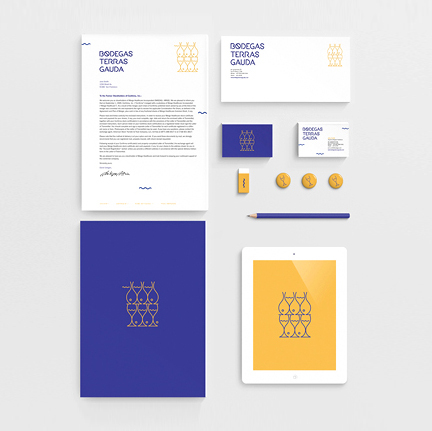 I live in Lausanne and I am specialized in Graphic Design, Videography, Webdesign, Motion Graphics and Photography. 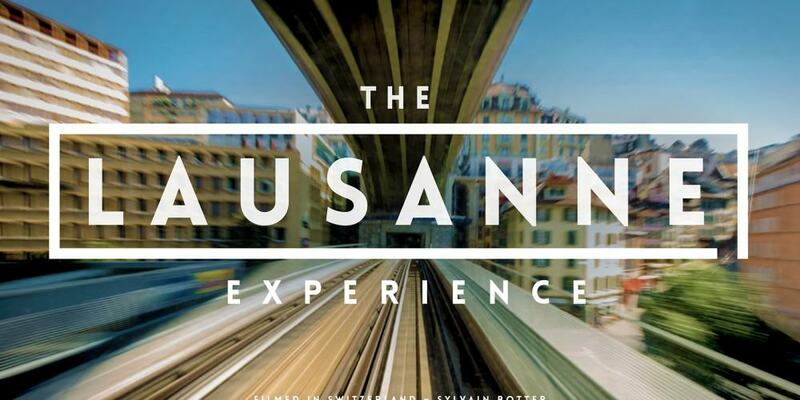 In 2016, with the short-film "The Lausanne Experience”, I won the Golden Reel Award at the Tiburon International Film Festival as “Best Experimental” film. I also won the 1st prize at the Swiss Web Festival held in October 2016 in Lausanne in category “tourism” and was screened at the Atlanta Shortsfilm Festival . 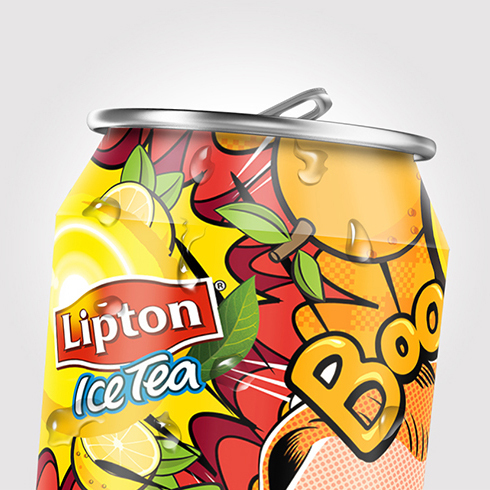 Last year, Lipton appointed me as the official designer 2015 for the Lipton Ice tea can “Apple Twist”. 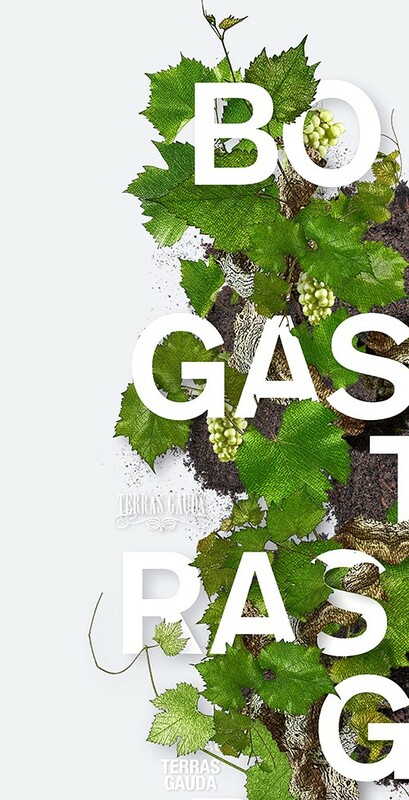 Brand identity for a Spanish winery for the International Biennal of Poster 2015. 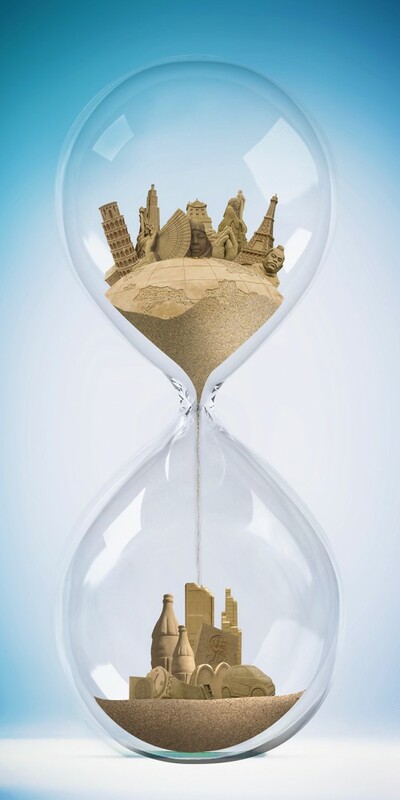 Brochure for JPM Publishing House for the new Digital Travel Wallets App. 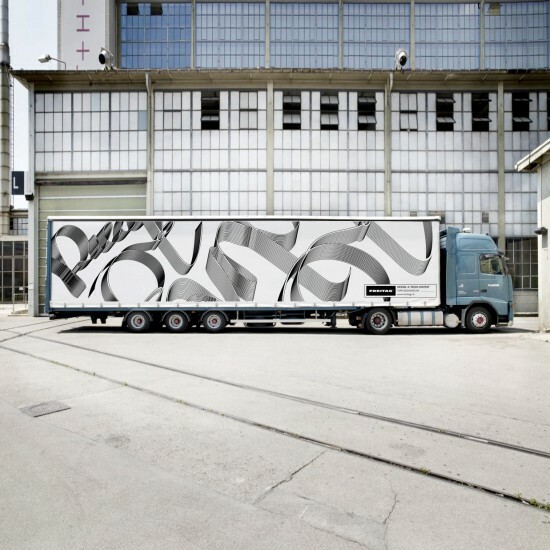 I was highly commended (TOP 30) to the Freitag World "Design a Truck" Contest. Discover my complete portfolio here. Poster proposal for International Biennal of Poster Francis Manteca 2015. If you are interested to work with me and need my services, don't hesitate to contact me. 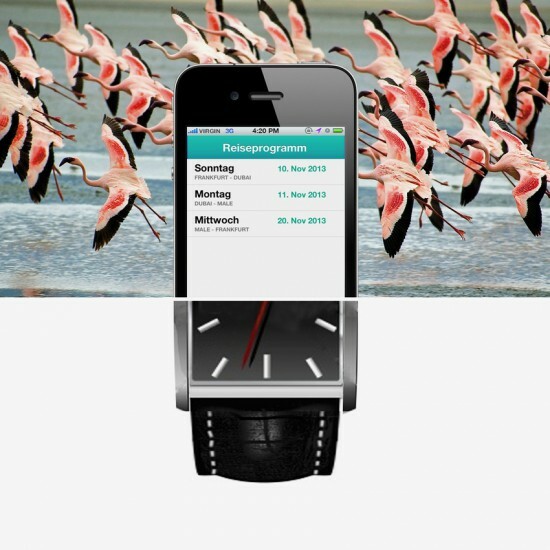 Poster proposal for the launching of the new smartwatch of LG Brand in 2015.